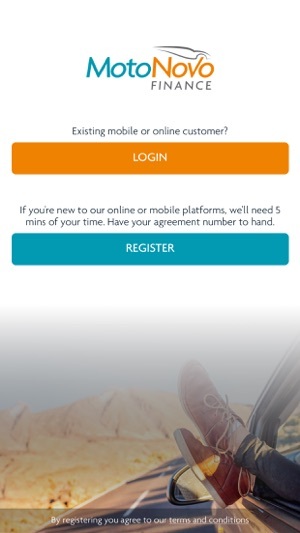 If you are a MotoNovo Finance customer, the MyMotoNovo App is the simple and convenient way to manage your finance agreement wherever and whenever you want. 4. Set up a personal password and passcode. 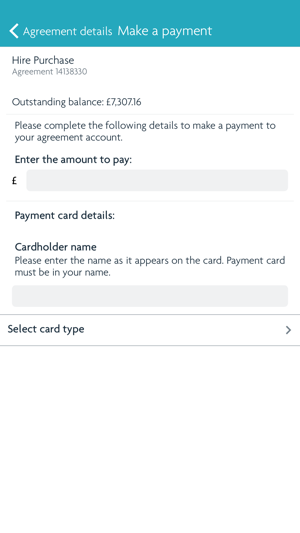 Once you've completed the registration steps, you can use the app to manage your MyMotoNovo account whenever and where ever you are. Please note this app is compatible with (but not optimised for) tablets. It keeps timing out once I acquire access. 1st of all if you don’t need a car. Just don’t hustle yourself getting it. Have you realised that it is soo easy to acquire credit now; meaning people are acquiring more and more expensive things. These companies are making a fortune out of us. 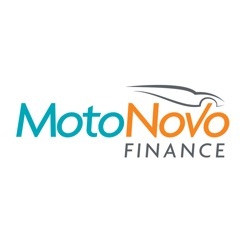 You got financed by Motonova for a reason! Because you don’t have very good score, so I’m guessing you don’t have very good financial management and I’m not going to lie I’m the same. All I’m going to say is be wise with your money, if you can’t buy it just forget about it. You need to be wise, but it’s not our fault that we’re like this. The school never educated us about financial education, because they were too busy teaching us subject that are not essential like “history” how will that help me!! Try acquiring things that you like through assets instead of liability. I am very disappointed to say that this company, however much their collection team tries to “supportive” in dealing with issues that customers can find difficult due to various mitigating factors, it is even more embarrassing to find that their app is consistently crashing when trying to log in. I get to the point where the app asks for my passcode, you have a two factor security system which apparently is great for security, whereby the app decides to just close down. If the IT support team were to provide an email to accept reports regarding the faults, I would submit it. But no, you only have a telephone number to contact them. Pathetic. 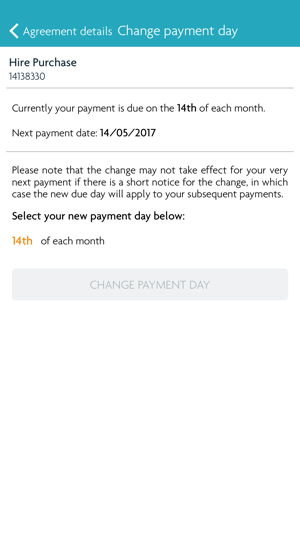 Never shows up to date payment info. 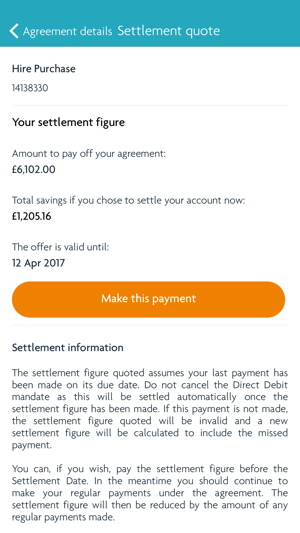 When making the customer services team aware of this and to check my balance is correct it takes 2 weeks for them to respond. Advise from the team was to uninstall and reinstall the app but now I can’t get back into my account because of their technical issues. 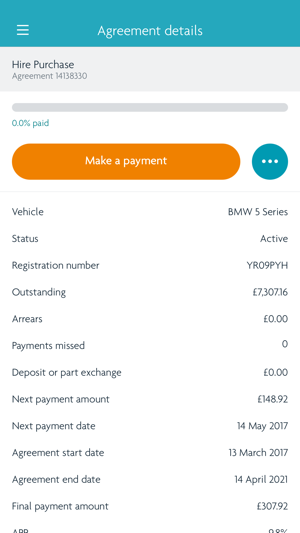 Will be glad when my finance is finished and I don’t have to deal with such a poorly created app with a customer services team that clearly have no idea what they’re doing.